For inquiries or comments, please "contact" the owner, François Bardonnet, by email, telephone, or fax. 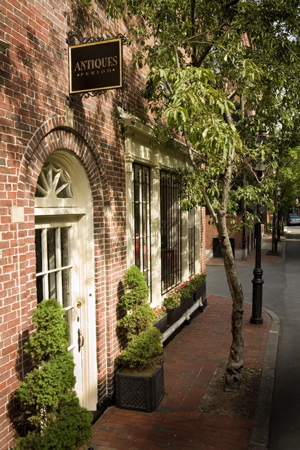 Please find Antiques Period in Beacon Hill, at 44 River Street, about 3 blocks north of the Boston Public Gardens. For your convenience, visit this link for a detailed map showing our location.